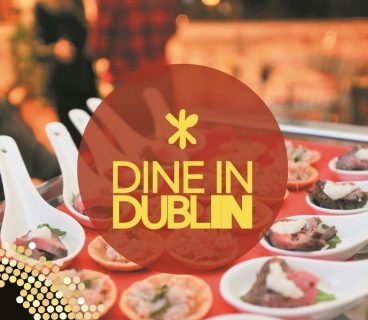 You can’t have Christmas without a trip to see Santa, and when it comes to grotto experiences in the city, Dublin One is the place to go this festive season! 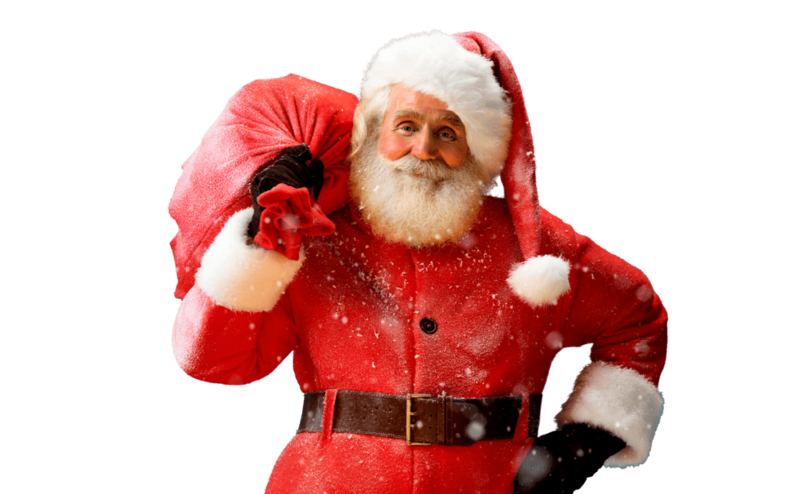 Santa needs a little helping hand so he enlists the help of some of his friends to ensure all the boys and girls get to experience a magical grotto. 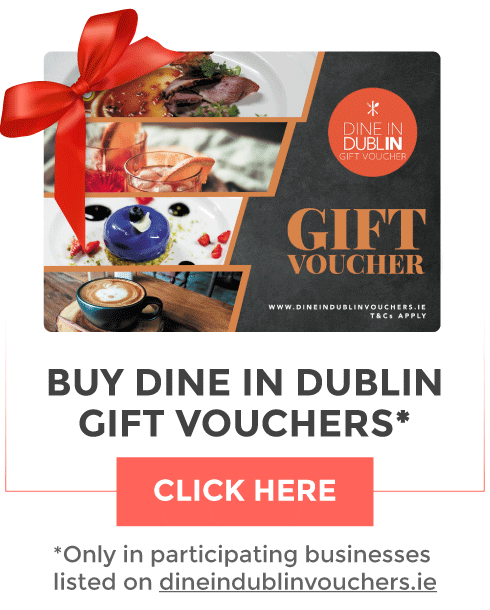 That’s why there are a few different places you can visit Santa in Dublin One. 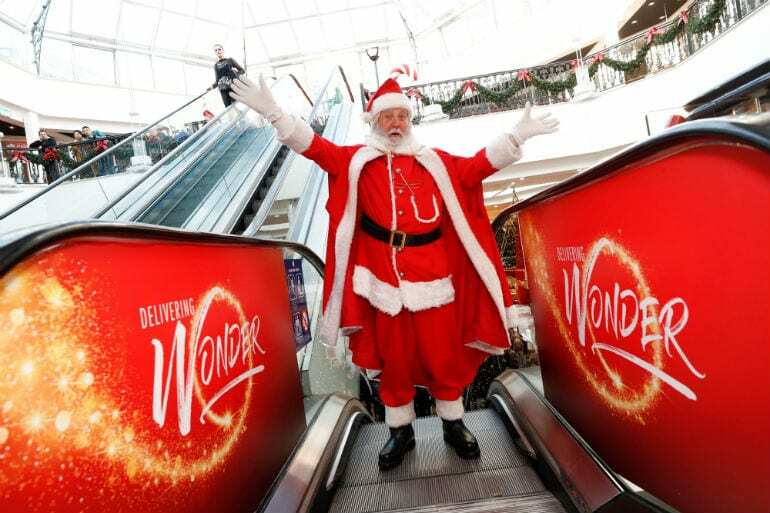 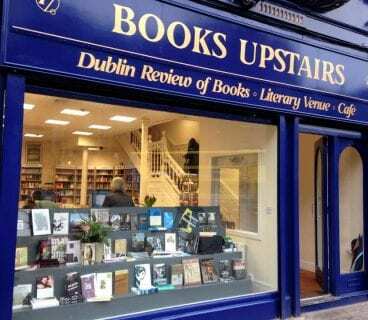 Here’s our list of where to see Santa in Dublin One! 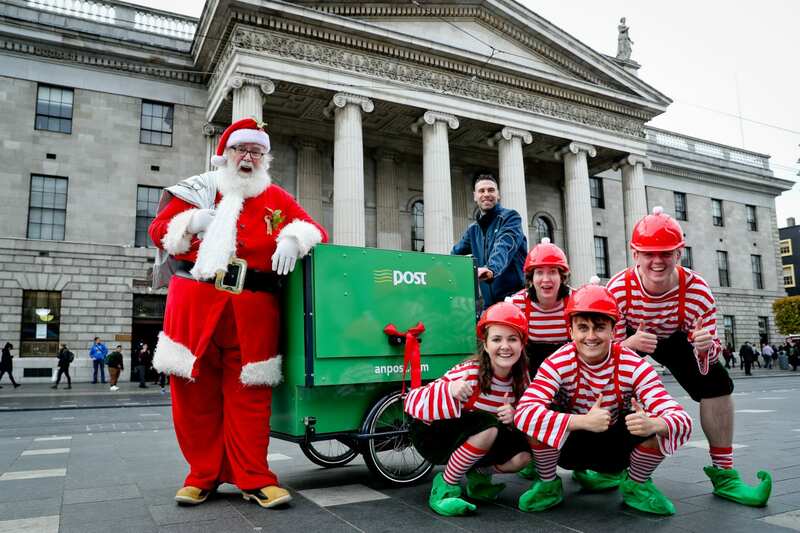 This December, for the first time EVER, Santa will reveal how the children of Ireland’s letters make their way from post boxes around the country to the North Pole. 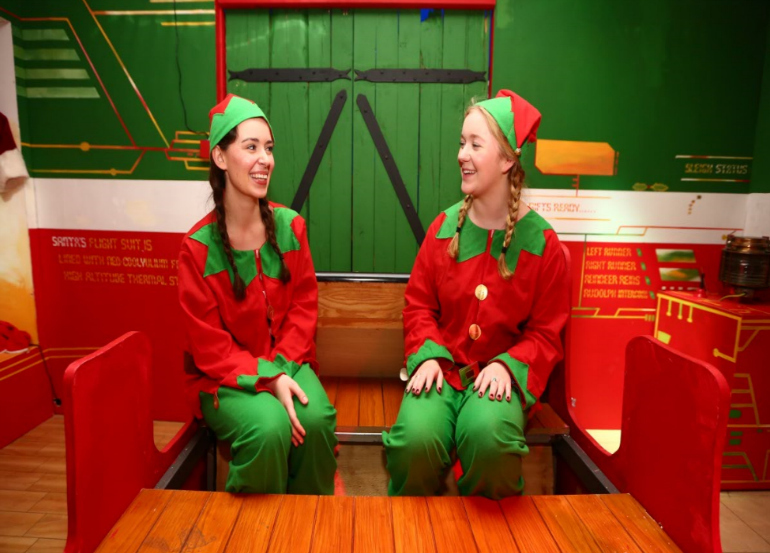 Visitors to the unique Santa Experience at the GPO will meet the Christmas Postman and Santa’s Elves who help make Christmas happen, before visiting Santa in his secret grotto in the GPO Courtyard where each child will receive a special gift. 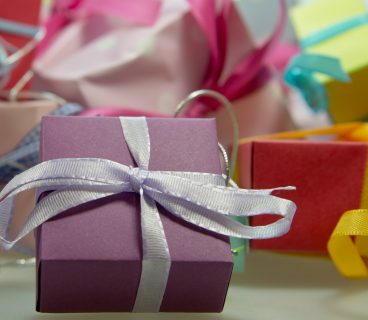 Santa will be in the GPO from December 1st until December 23rd Book your experience now!